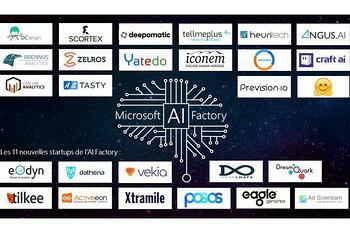 The Microsoft AI Factory accelerator programme launched in 2017 in partnership with French computer science and automation institution, INRIA. It has selected and supported a community of leading AI startups to drive and accelerate innovation in the field. The community, based at the world’s largest startup campus, Station F, hosts pioneering companies from a wide range of sectors applying AI to solve some of the grand challenges of our age. 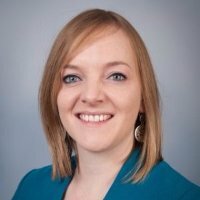 Eagle Genomics’ selection into the AI Factory follows its participation in the European Microsoft ScaleUp programme and a recently announced partnership with Microsoft Genomics, which marked Microsoft’s first venture into the microbiome. The company has also recently secured funding of $3.5M to accelerate the development of its award-winning platform.